In accordance with the European Data Protection Regulation 679/2016 and the Organic Law we inform you that the personal data that you have facilitated has been stored in a file that is the responsibility of PRIMAVERA SOUND S.L. and whose purpose is to develop a segmented profile and to send an informative newsletter that may contain advertising aspects of its own and those of third parties. The Data Protection delegate is UNIVER IURIS S.L. (*[*www.uneon.eshttp://www.uneon.es/)*). Your data will be stored only for as long as you are subscribed to the e-mailing. You can exercise the right to access, limitation, portability, complaint to the Spanish Data Protection Authority, rectification, cancellation and opposition of your data or to receiving the e-mailing the via the e- mail lopd@primaverasound.com or at the headquarters at C/ Àlaba, 140, 2º 4ª, 08018 in Barcelona. We will reply to any enquiries. Do not hesitate to get in touch should you need to at lopd@primaverasound.com. You would never guess, but Wednesday Campanella comes from (in fact: escapes from) a profoundly painful place. Until 2011, Kenmochi Hidefumi lived peacefully in the isolation of his music, but after the Fukushima catastrophe, the producer felt the need to move closer to those sounds that would make his body react, pushing him towards the hedonistic movement. At that moment his ally in sound architecture Dir:F and the charismatic singer Kom_I entered the picture, completing the genesis of a weapon of massive revitalisation. 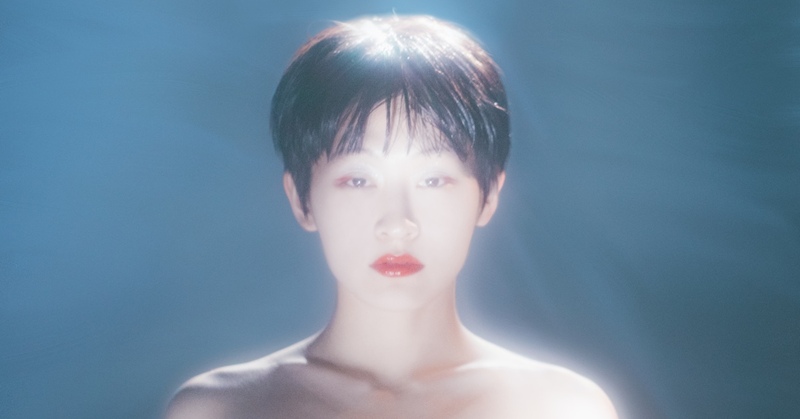 From then on, Wednesday Campanella contributed to shaking up their compatriots with EDM fluorescence, and went beyond the merely conjunctural to establish themselves as a long-term J-pop project. And with a far reaching scope: last year they helped Chvrches to put big anime eyes to the bombastic single Out of My Head, now Hidefumi, in interviews talks about injecting South African rhythms of gqom into the DNA of the trio.